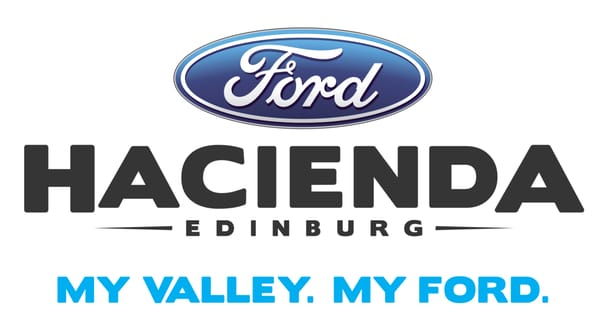 Hacienda Ford in Edinburg, Texas sells the full lineup of Ford cars, vans, SUVs and trucks for sale or lease near McAllen. 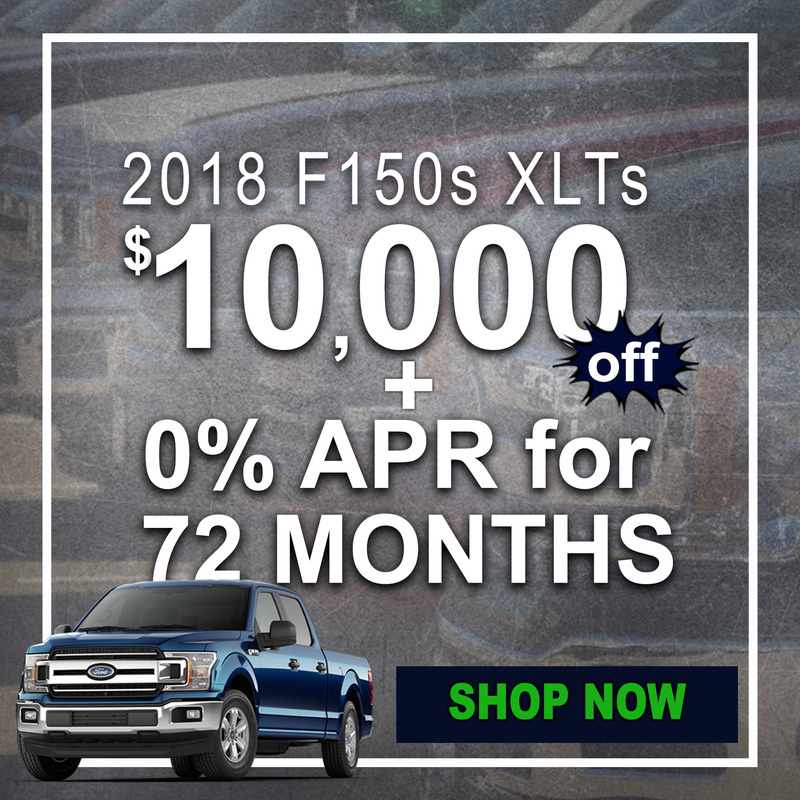 Ford dealer inventory includes: F-150, F-250, Edge, Escape, Expedition, Explorer, EcoSport, Fiesta, Flex, Focus, Fusion, Mustang, Super Duty, Taurus, Transit Connect, Transit Cargo Van and the all new Ford Ranger. 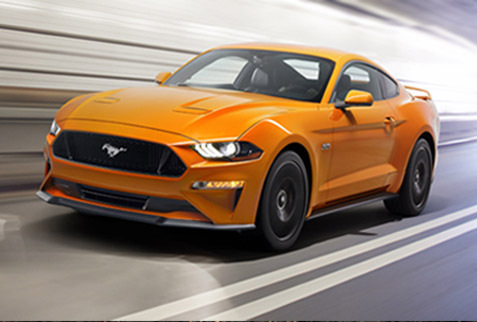 Look for car lease specials and best Ford deals at our new and used car dealership. See our opening hours for sales and service. 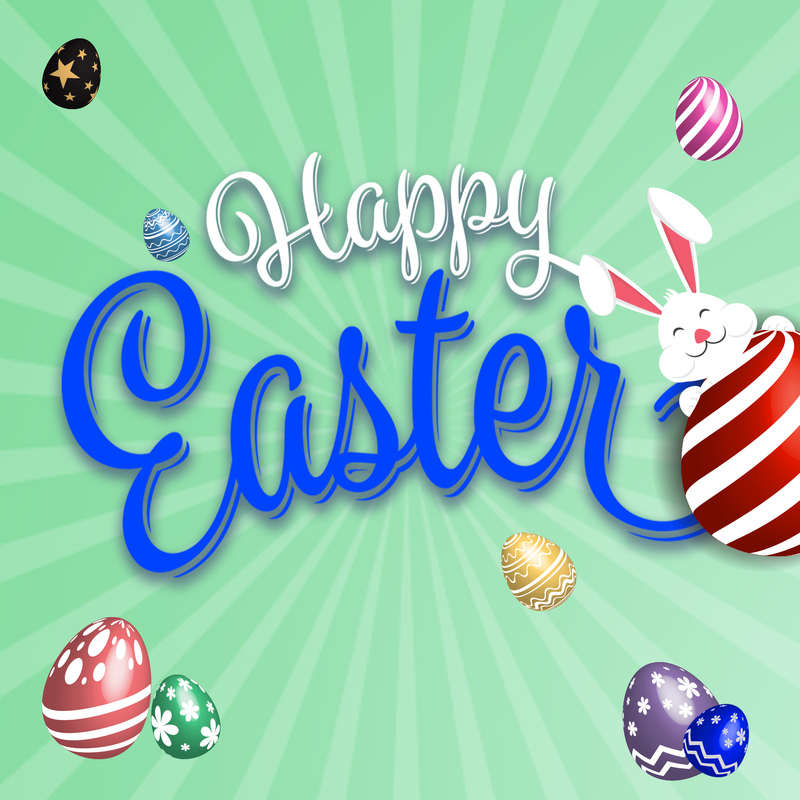 We are open now Monday through Saturday. Our selection of used cars in Edinburg include Certified Pre-Owned Ford vehicles. 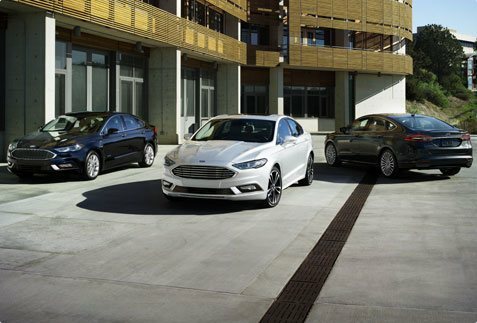 Used car specials are frequently available at the Hacienda Ford car lot. Shopping for cheap used cars near McAllen, TX? We offer a variety of pre-owned trucks, vans, SUVs and used cars for sale in Edinburg, TX. 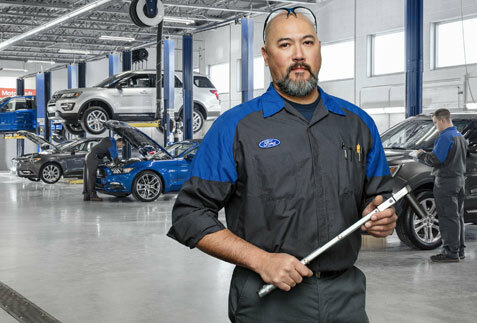 Our team of Ford service technicians are ready to work on your vehicle at our nearby Service Center at Hacienda Ford. We perform all types of automotive service, maintenance and repairs, including Oil Change, battery, Brakes and New Tires in Edinburg, TX. Order genuine Ford Parts and accessories online or visit our Ford dealership near you. The Hacienda Ford financing department can help you finance or lease a new Ford vehicle, or buy a used car. Dealer rebates, incentives and special offers can help save money. Our new and used car lot offers flexible auto financing. Looking for a bad credit car dealer near McAllen? We work with all credit types including bad credit car loans. 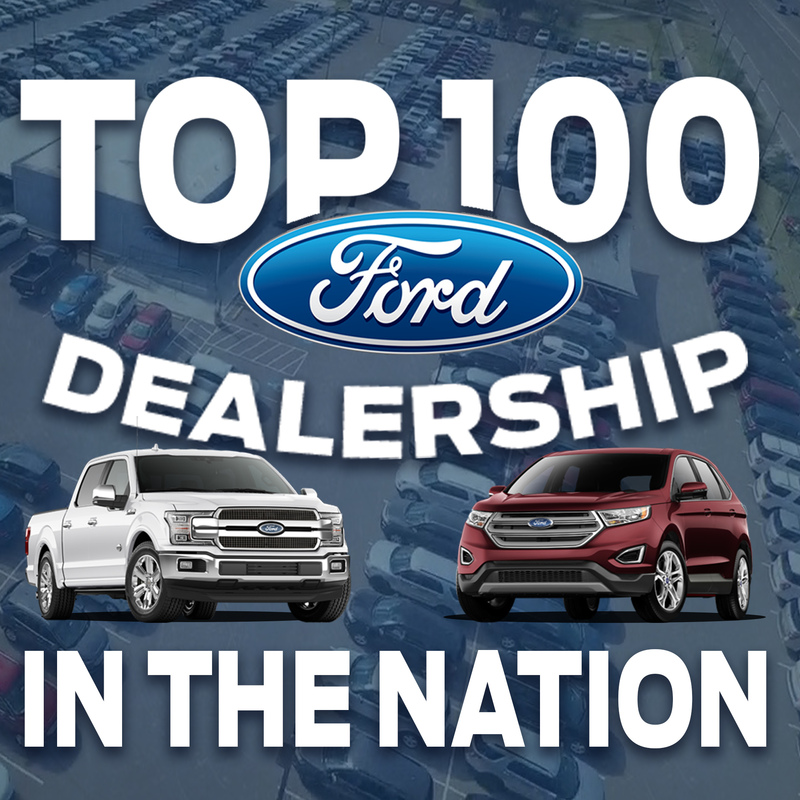 Our nearby car dealership can help you buy a Ford with bad credit or no credit in Edinburg, TX. We are conveniently located in Edinburg, TX and proudly serve McAllen, Mission, Harlingen, San Juan, Donna, Pharr, Weslaco, Brownsville, Alamo, Alton, TX and surrounding Rio Grande Valley communities.